Brewing fruit beer is not for everyone, but a properly balanced fruit beer can be light and refreshing on a hot summer day. This is part one of our two part series on home brewing fruit beer. 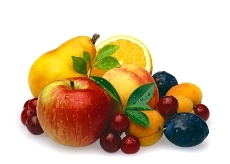 Beers that include fruit vary widely in taste, style and strength.